Picture perfect 5 bed/4 bath home in awesome community with amenities including pool, playground, sports courts and more! 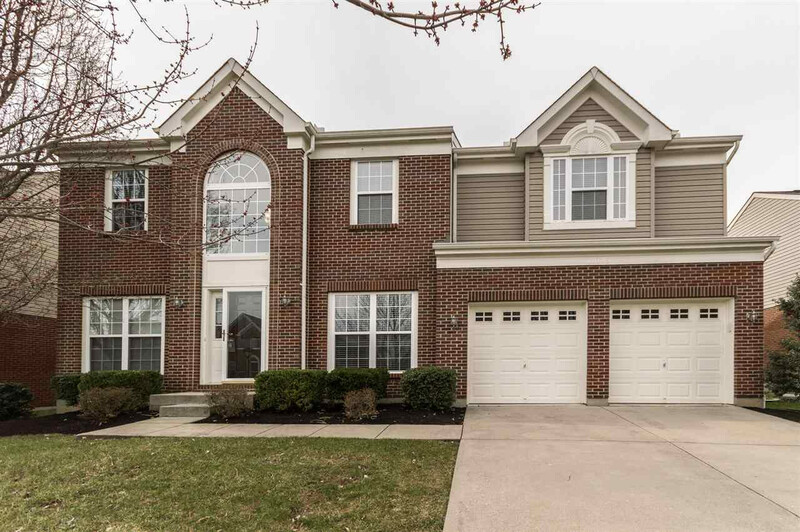 This move-in ready home features nice upgrades including stainless steel appliances, granite countertops, new paint, carpet and light fixtures! Relax in the spacious finished basement or new stamped patio and hot tub! Don't miss this gem!